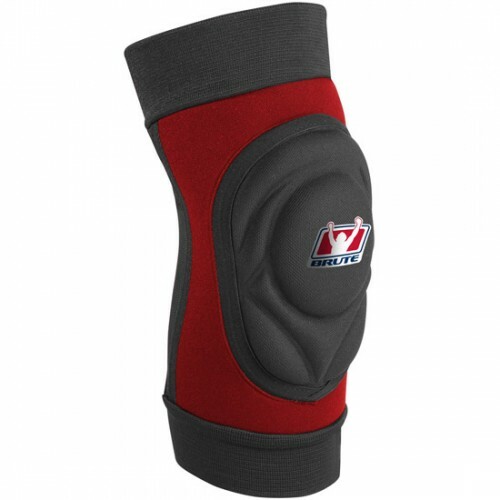 Neoprene moisture wicking kneepad utilizes energy absorbing materials to protect the knee from impact. Encapsulated memory foam in knee area. Mesh panel on back for comfort and ventilation. 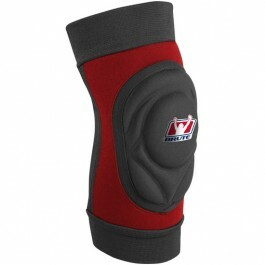 Ultimate protection wrestling kneepad from BRUTE.